Private sector lender South Indian Bank Saturday posted a 27 per cent decline in net profit at Rs 83.85 crore for the third quarter ended December 31, 2018. The bank had recorded a net profit of Rs 115 crore in the corresponding period of the previous financial year. 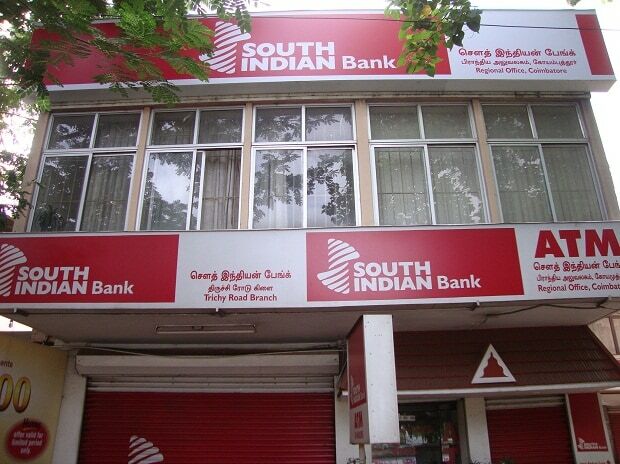 Total income of the lender, however, improved to Rs 1,921.93 crore during the quarter under review, as against Rs 1,735.77 crore in the year-ago period, South Indian Bank said in a regulatory filing. Gross non-performing assets (NPAs) rose to 4.88 per cent of the total advances, compared to 3.40 per cent at the end of the third quarter of 2017-18. Net NPAs also increased to 3.54 per cent in October-December 2018 from 2.35 per cent a year ago.